Well, well, well - a gem of a property in the heart of Ruxton. A wonderfully updated farmhouse with four bedrooms, four full and one half bathrooms. 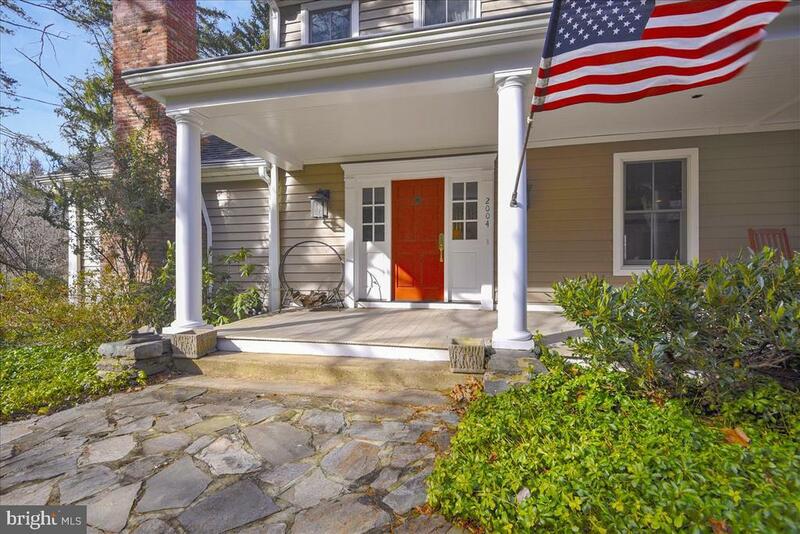 Situated on a lovely lot with a detached three car garage and a carriage house. The main house features a wood beamed family room, gorgeous hard wood floors and loads of sunlight. The carriage house is a treasure - ample space, natural light, kitchenette and a fireplace. An old tennis court serves as a sport court (of sorts!) - a great place to kick the ball, take practice swings - whatever your pleasure. Dont just drive by, make an appointment to tour this gem and see all that 2004 offers. A perfect place to call home.